Driving Zone | AMAZING DRIVE HOLLY! 04 Dec AMAZING DRIVE HOLLY! AMAZING! 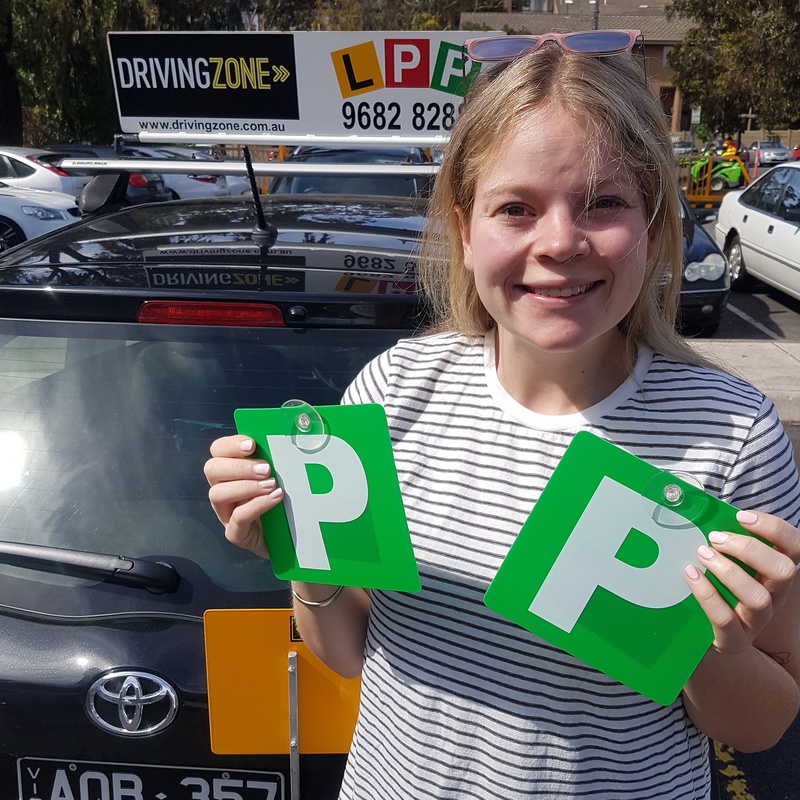 Congratulations Holly on a wonderful drive in Carlton today. There was serious morning peak hour traffic and your maturity and calmness got you the perfect result. I wish you all the best with the birth of your baby and thank you for choosing Driving Zone. For more information visit www.drivingzone.com.au! ??????????? ?